Mention international schools, and many people will picture massive compounds with extensive facilities and thousands of students. There are more than 50 such schools in Singapore catering to expatriates whose children have reached schooling age. Making the right choice is not easy. If you want your child to get the best individualised attention in a small but nurturing environment, look no further. 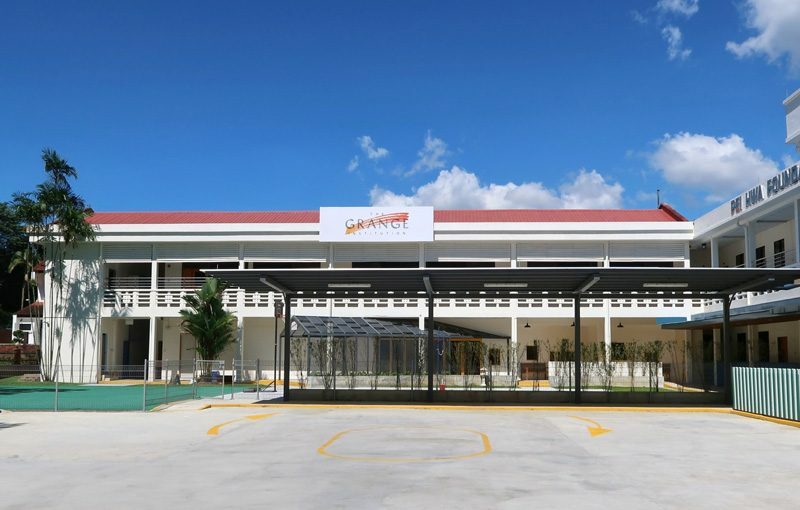 The Grange, nestled in a green belt along Yio Chu Kang Road is a school specifically designed to meet your needs. 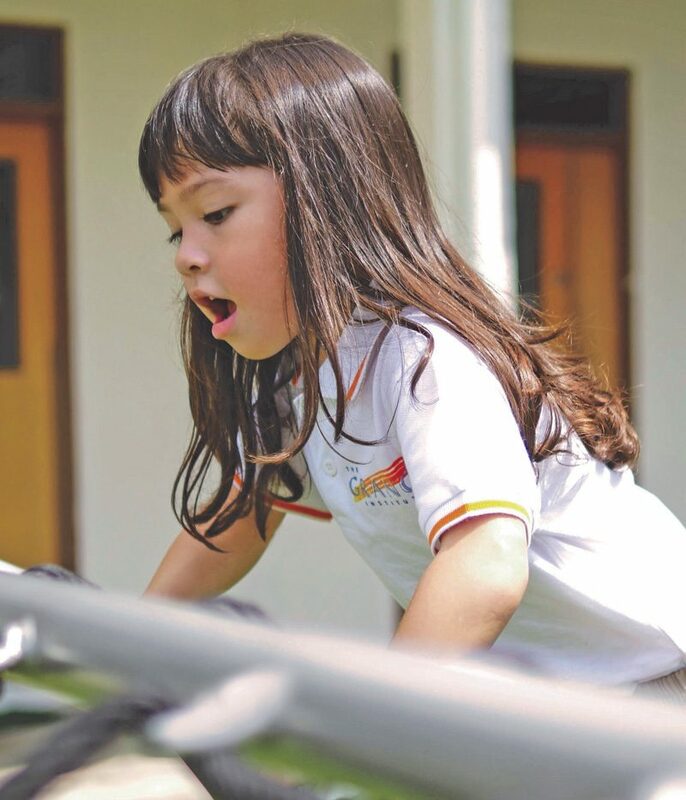 The Grange offers a fusion of renowned international programmes with an introductory fee of $15,840 per year for a limited number of early enrolments, or $1,320 per month compared to the average monthly fees of $2,400 for international schools in Singapore. The Grange is able to provide affordable international standards, while not compromising on the standards of teaching and learning. Tapping into the 40-year education expertise of its partner Kinderland Preschool, The Grange is able to design and deliver an exceptional learning framework for our students. The unique “small is big” approach of The Grange. 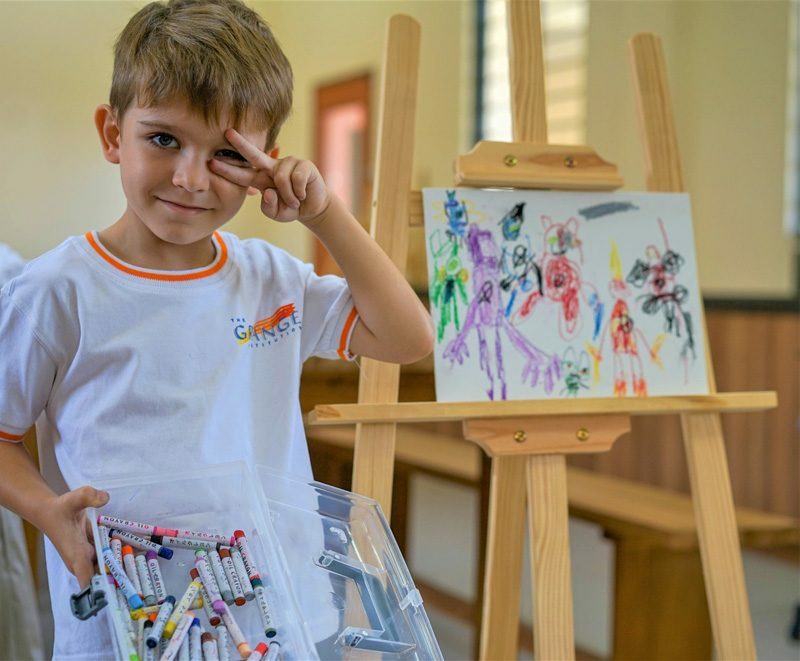 At The Grange, we believe that every child has strong innate powers of creativity that can be nurtured. We believe that being small allows us to have The Advantage of providing the fullest attention for every child. This village-like community lets every child enjoy academic, creative and socio-emotional growth. To maintain a small and cosy community, the school has only one class per year group. This not only allows for maximum individualised attention, but also provides more opportunities for interaction among different year levels in their learning journey. A key learning philosophy at The Grange is allowing creativity to flourish. Our multi-pronged approach involves specialist teachers for music, languages and visual art; “Creators in Residence” to add value and support our students in shaping and expressing their creative works; and professionals to facilitate Body SMART – a unique exercise programme that includes creative and rhythmic movement. Our curriculum is inspired by the overall aim of the United Nations Sustainable Development Goals, where everyone in The Grange plays a part in creating a better future. These goals support the focus in the Thematic Frame at The Grange of developing internationally minded students who are responsible, respectful and creative global citizens. To find out more about our unique “small is big” approach to effective primary education, visit us at our Open Days on the 8 – 9 and 22 – 33 June 2018 and experience The Grange up close and personal. You can register for our Open Days at www.thegrange.edu.sg.